NJWEA Mini Workshop Series, June 2016, Root Control, Trenchless Tech, Drainage Issues and Gen Opt. 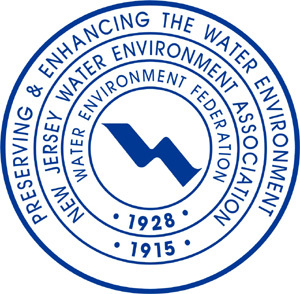 The NJWEA Mini Workshop Series continues with a program, presented over 3 days covering, Pipeline Maintenance. Don't miss these outstanding technical programs presented locally throughout NJ. Earn 4 TCH's that are acceptable for all NJDEP Licenses. Courses begin at 8 AM and conclude at 1:30 PM. Coffee Break and Lunch are provided.